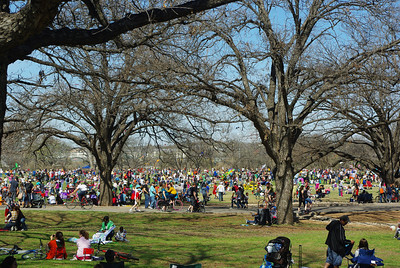 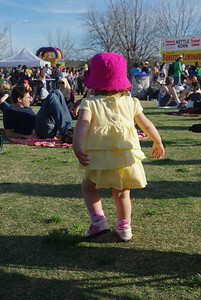 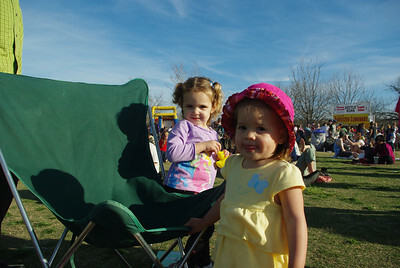 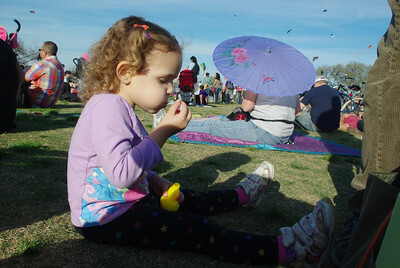 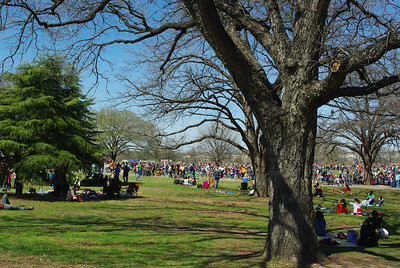 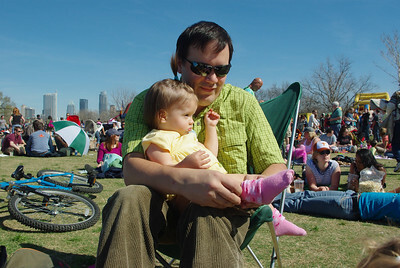 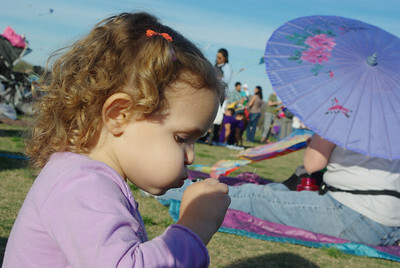 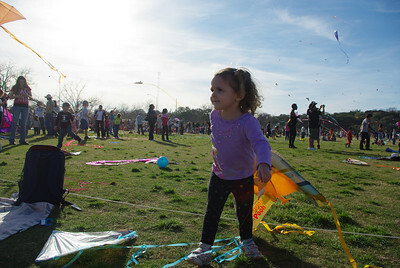 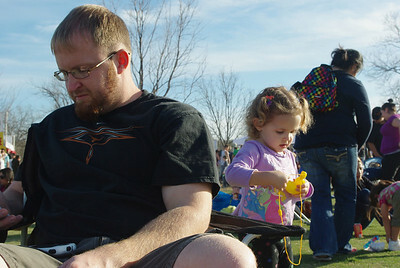 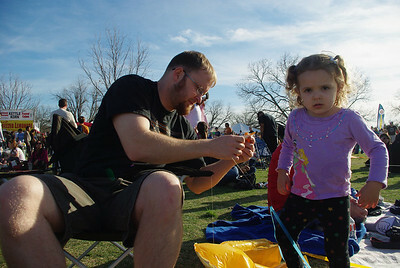 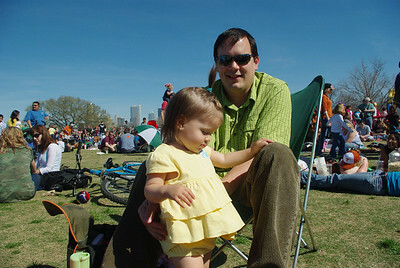 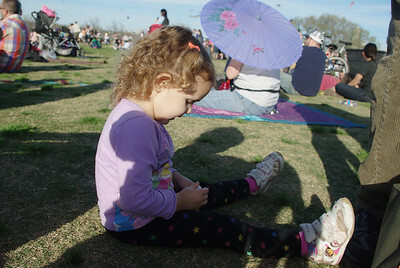 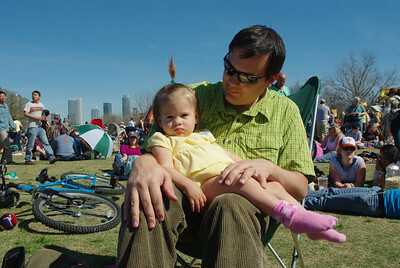 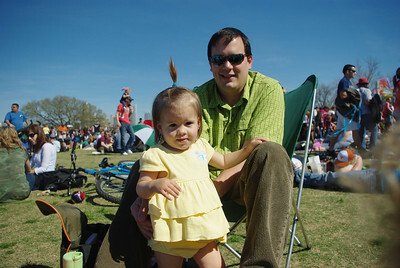 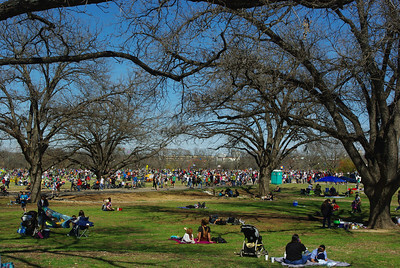 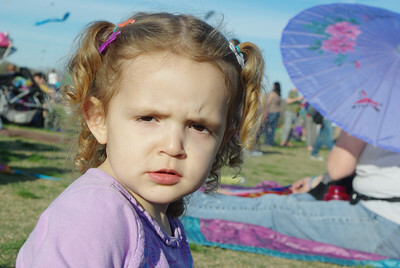 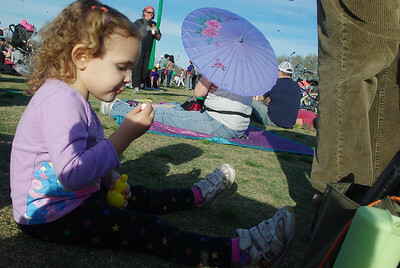 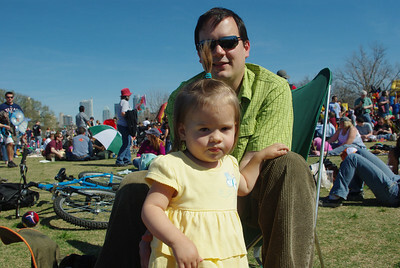 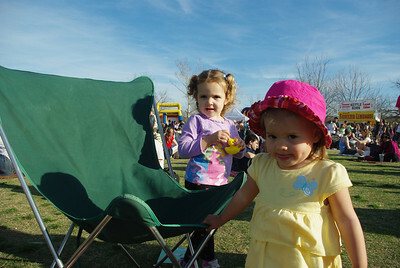 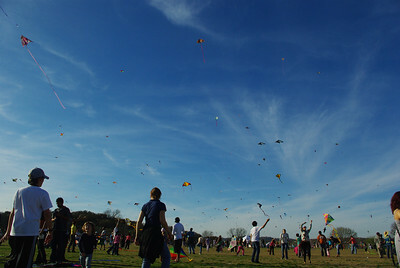 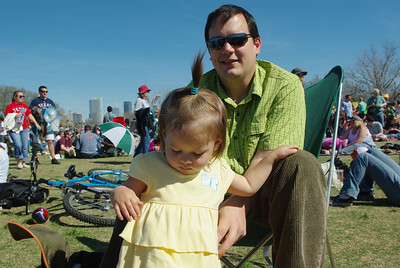 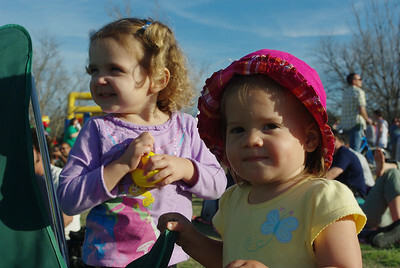 Isabel and Mark went to Zilker Park Kite Festival. 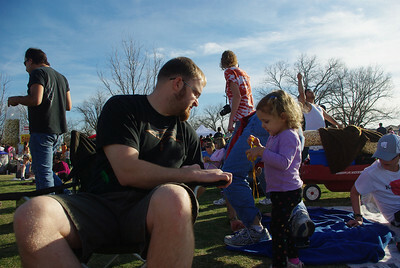 We met up with a bunch of friends and enjoyed a beautiful afternoon eating good'ol festival foods and absorbing the blue sky! 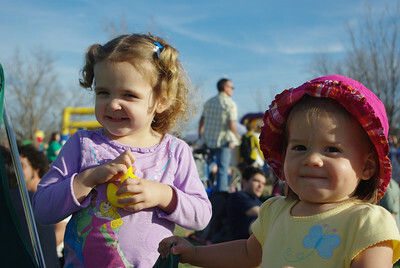 Isabel with her good friend Lily!